Deadpool 2 star Ryan Reynolds shared the letter he got from Avengers’ Tony Stark on social media. 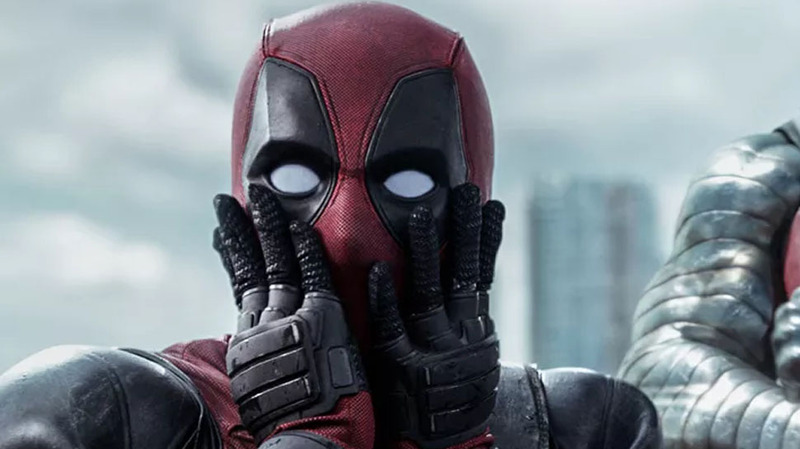 The letter not only flat out rejects Deadpool from joining the Avengers, Stark also suggests that Wade Wilson should bother Professor Charles Xavier of the X-Men instead. Deadpool 2 is coming to theaters on May 2018 and stars Reynolds, Zazie Beetz and Josh Brolin as Cable.